📛 Update your wallet and unlock the Game of Badges! 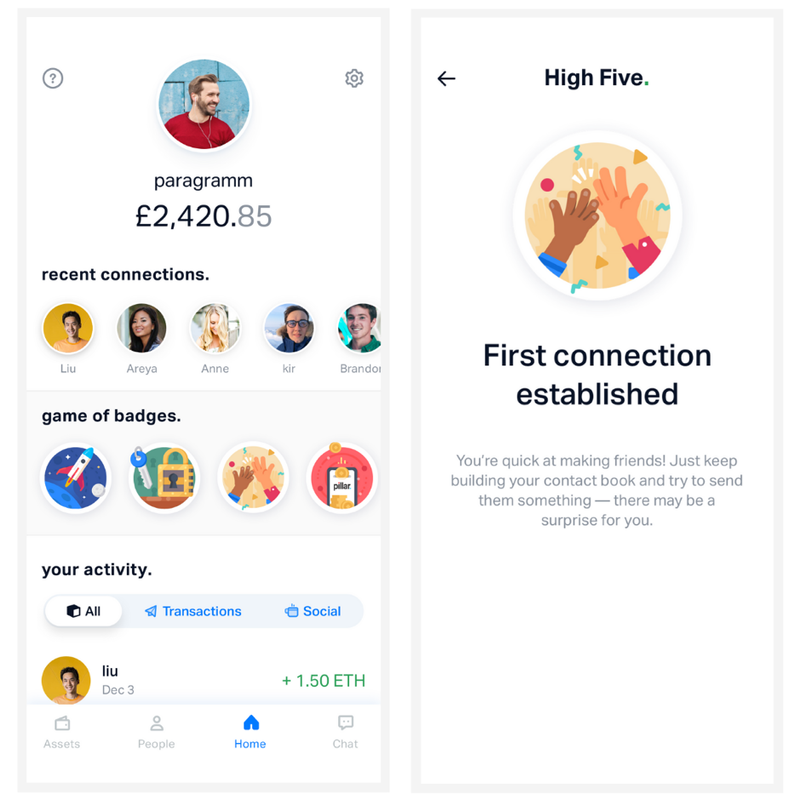 The new wallet release begins a new chapter in your Pillar experience — you can now participate in our Game of Badges! A badge is a token that you can receive but can’t send to anyone. For example, when you set up or import a wallet, send or receive transactions you will be rewarded with a special collectible that can be seen by your friends. 😻 Collectibles — so much more than just funny cats! Non-Fungible Tokens are growing in popularity, way beyond the gaming industry. Our Product Owner, Drew, breaks it down in this helpful piece. 🏆 Are you ready to play the Game of Badges? Pablo was born ready! And (with a little “help” from David) he explains why you too should get excited about our newly introduced feature. Partha, one of Pillar main devs and an original pre-ICO team member, sent a message to all of our beloved Pillaristas, and it’s a very special one. Here are some steps you can take to control what Google knows about you.